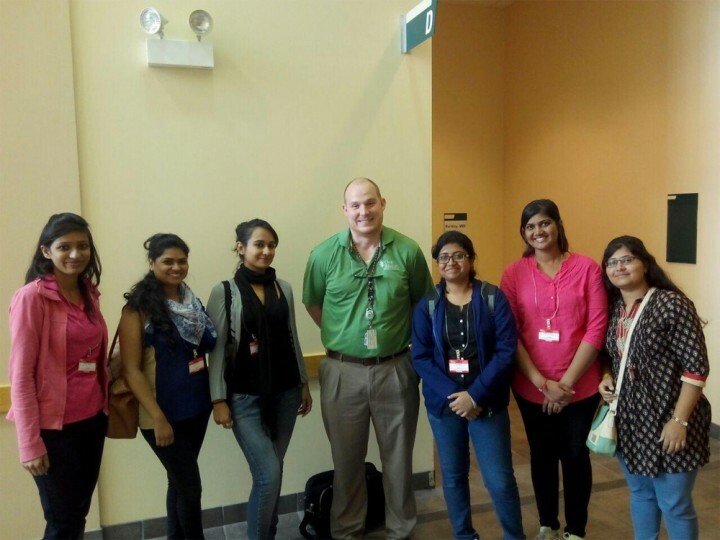 Ms. Uravashi Rathore and Ms. Jyoti Arun (students of M. Tech. Nuclear Science and Technology) participated in a dynamic four week training program called the Nuclear Security Training Series (NSTS) in the United States from 20th June-17th July, 2015. 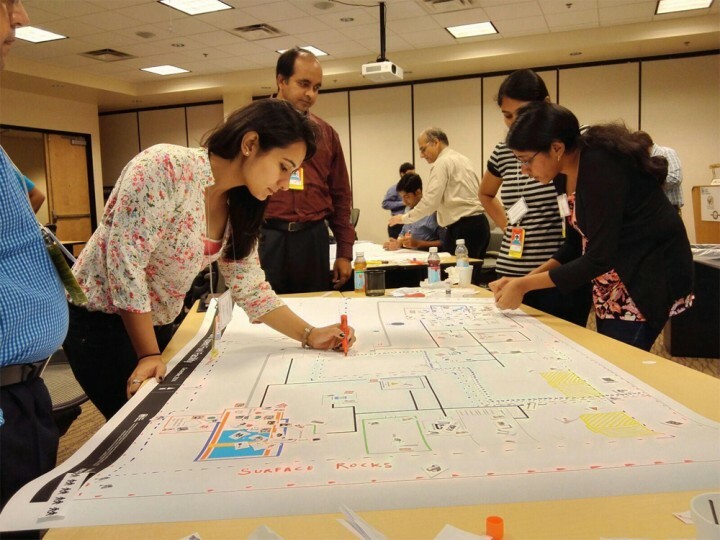 Students visited Texas A&M University, Sandia National Laboratories, Oak Ridge National Laboratory, NASA, Nuclear Museum and participated in the Institute for Nuclear Materials Management (INMM) Annual Conference. 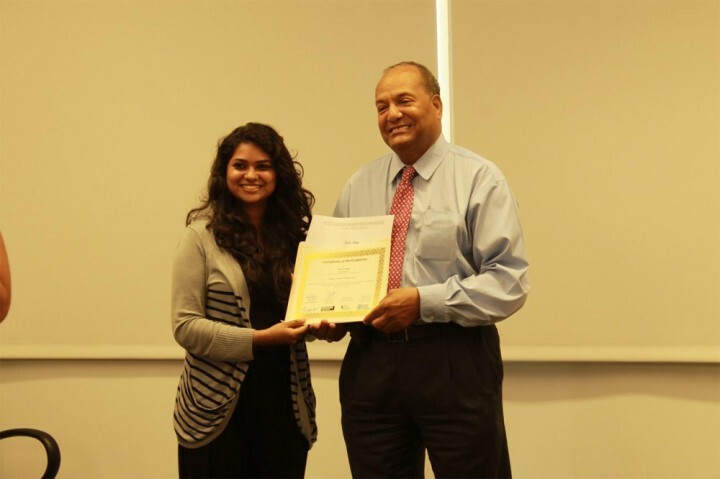 The entire trip for the students was fully sponsored by the Partnership for Nuclear Security (PNS) program, USA. 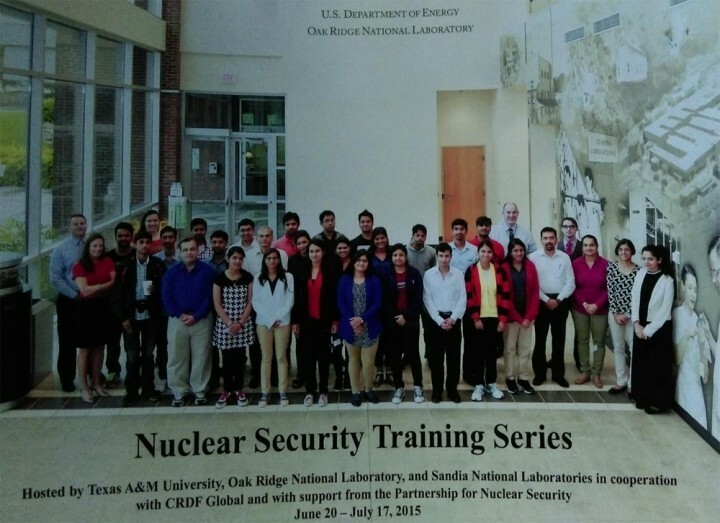 During the four week training program on nuclear security and safety, besides having lecture sessions, student teams were given table top assignments related to nuclear security and safety. Texas A & M University have a 1 MW TRIGA reactor in their campus. 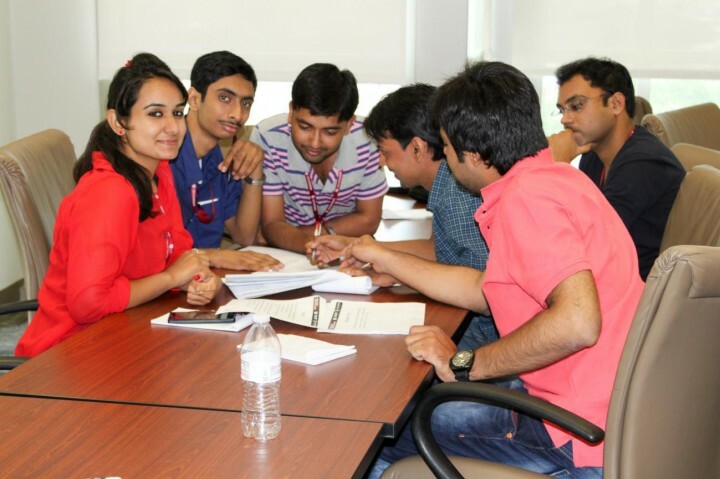 The students were divided into groups to give a research proposal and make presentation. 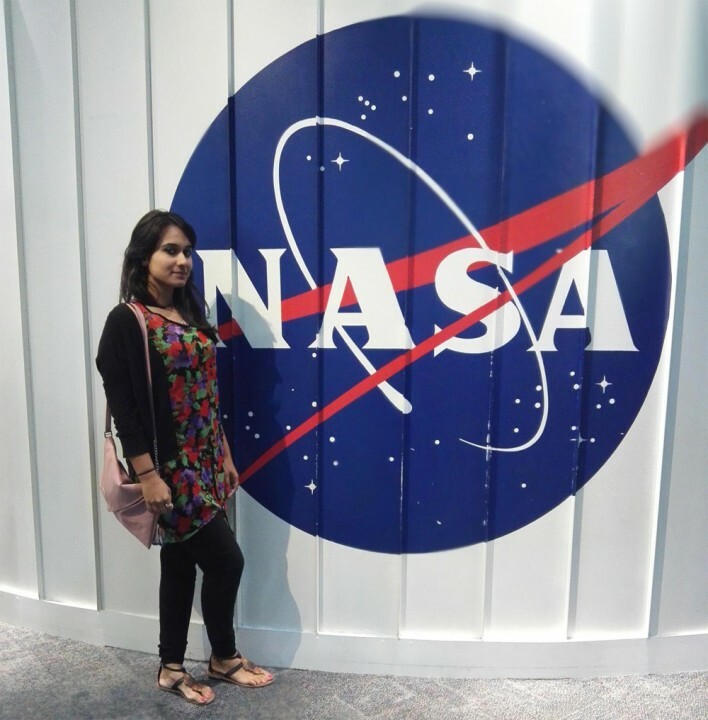 Ms. Urvashi was the leader of one such group. 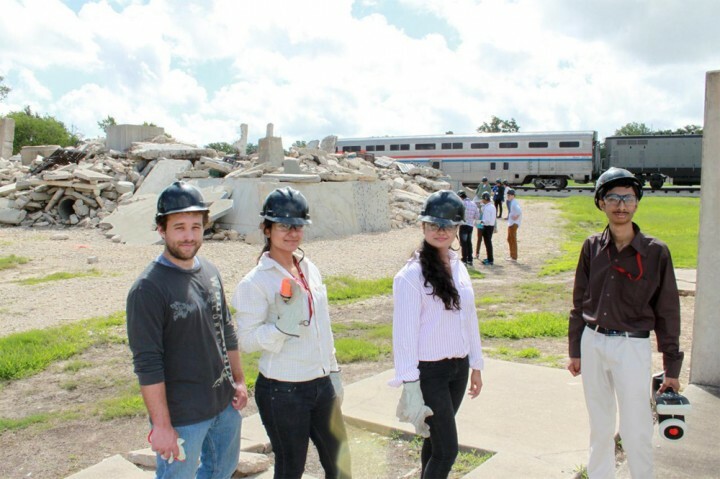 One of the most adventurous days was when they visited the disaster city and were told to go inside tunnels and locate radioactive sources with help of radiation detectors. Teams were made and after joint effort of 15 students, the radioactive sources were located. 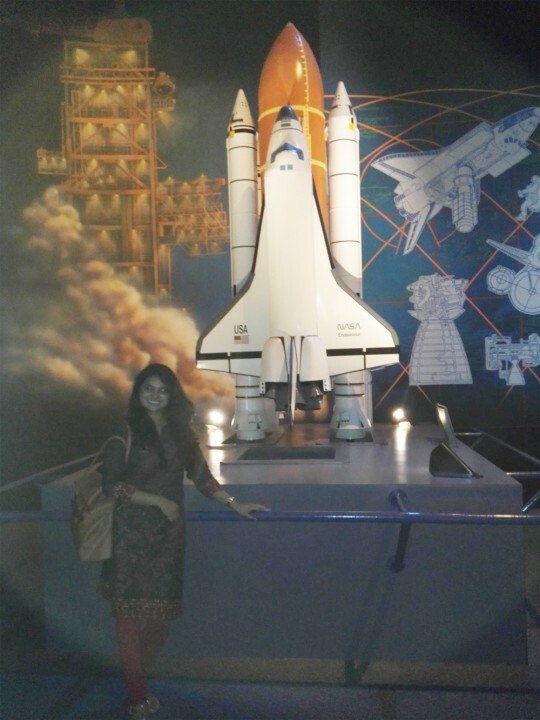 Trip was an exciting experience for the students, full of learning and fun. 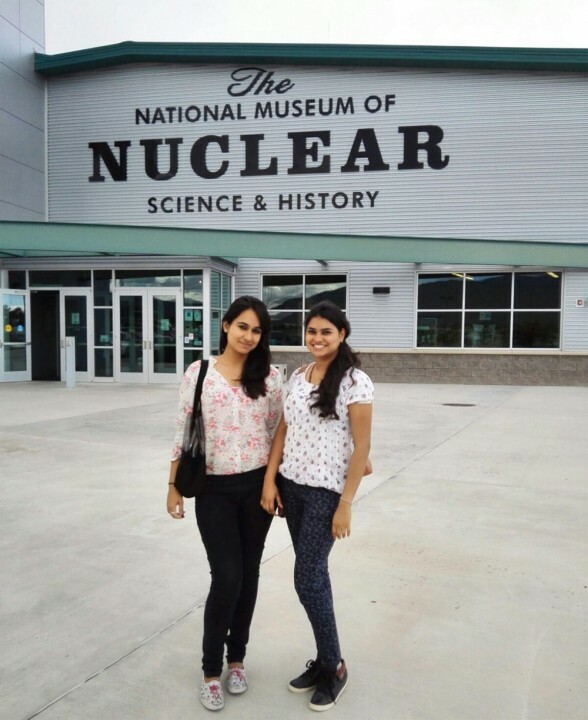 It was one of the best experiences of their life and now they wish to pursue research in nuclear security and make this world a more secure place.